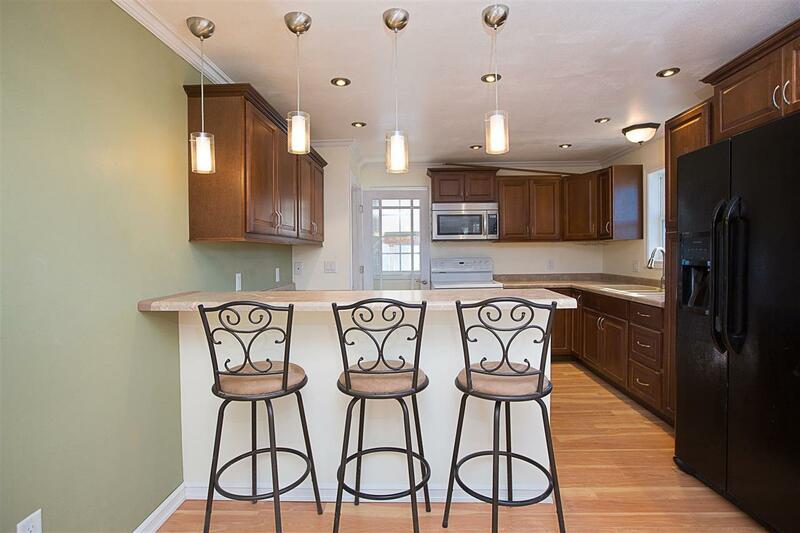 Fully remodeled 4-bedroom/3-full bath open-concept home. 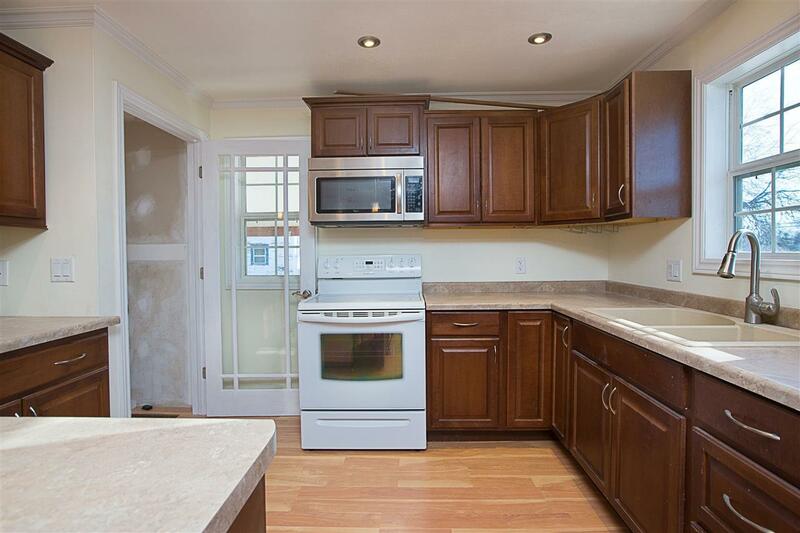 Bright kitchen w/breakfast bar and appliances included. 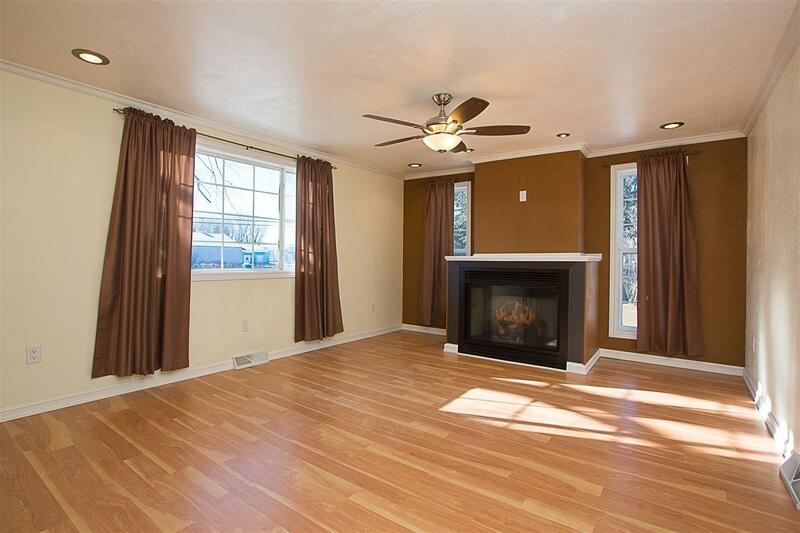 Spacious living room w/gas fireplace. Master suite w/full bath, 2nd bedroom, and 2nd bath finish off the main level. 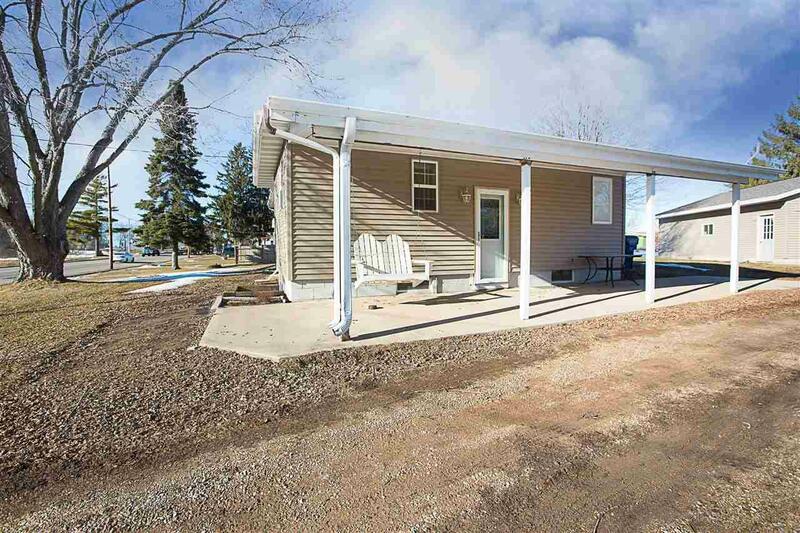 Completely finished lower level w/kitchenette, living/family room, 2 bedrooms, and bath. Fresh, clean, and ready to move into! 3-car garage. Almost 3/4-acre lot!